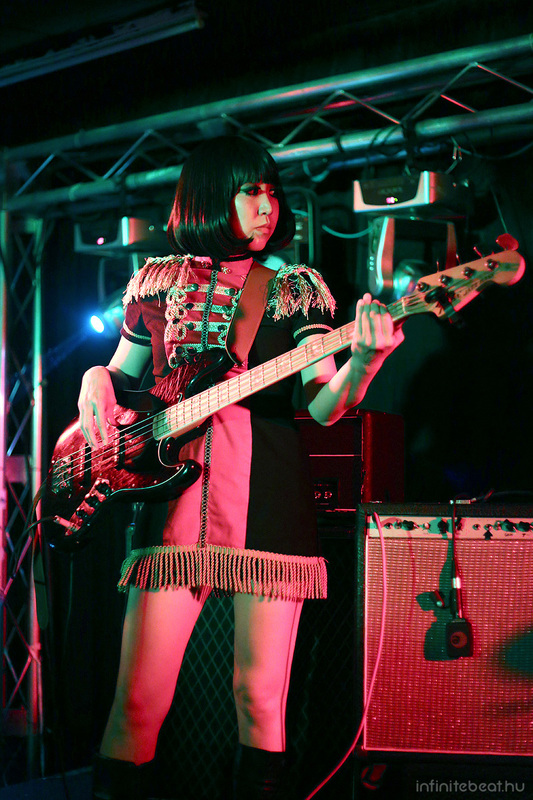 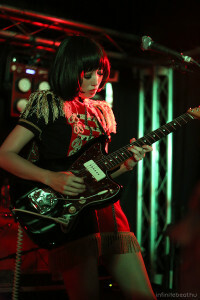 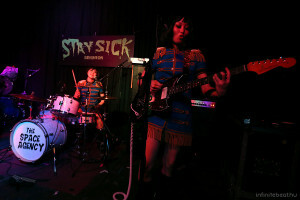 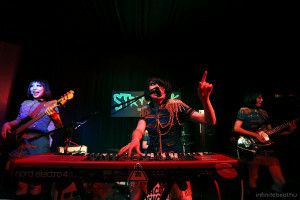 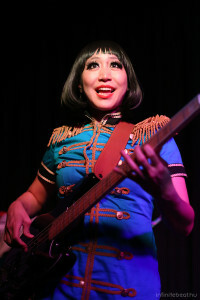 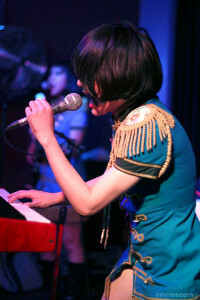 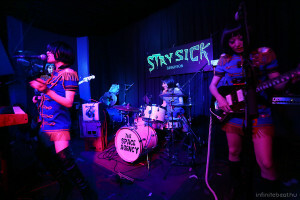 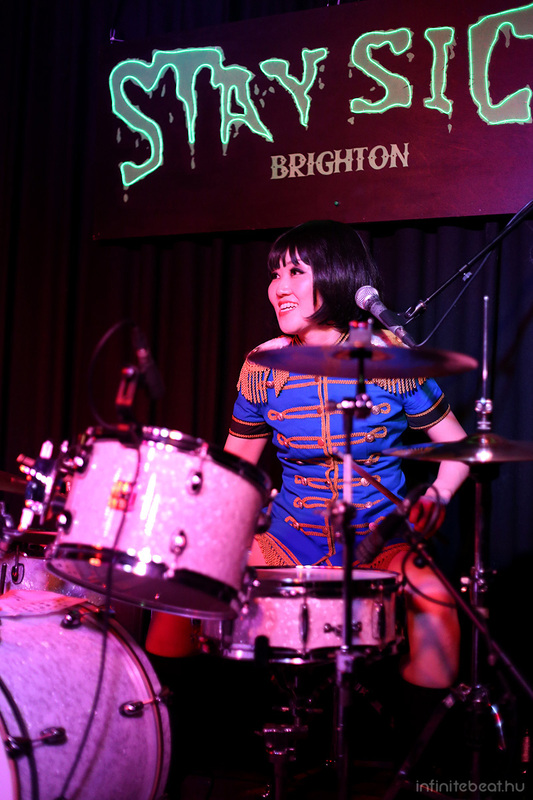 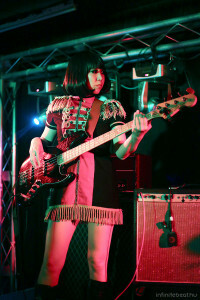 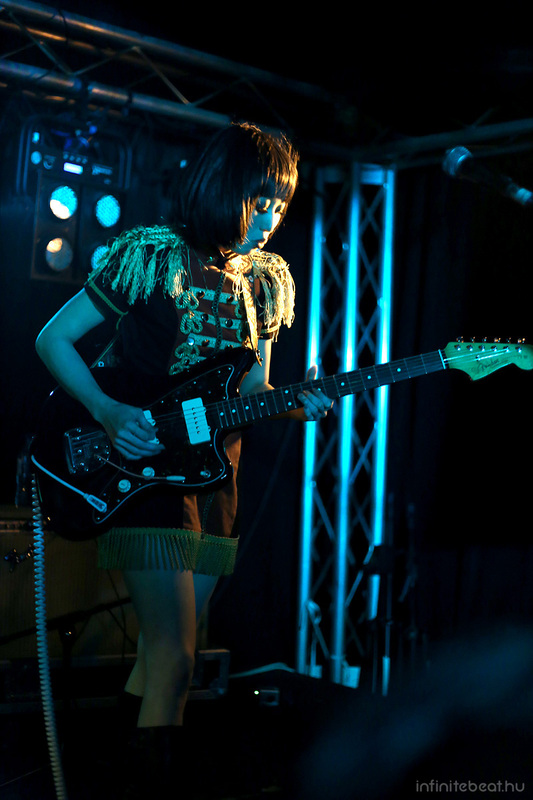 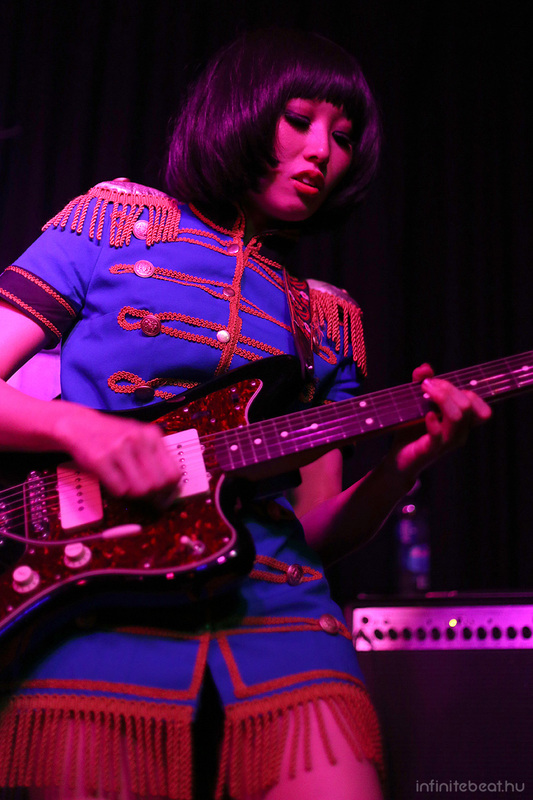 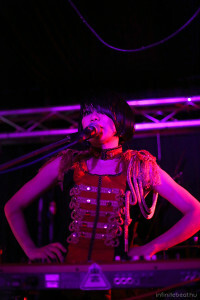 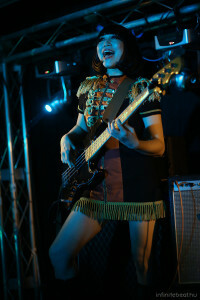 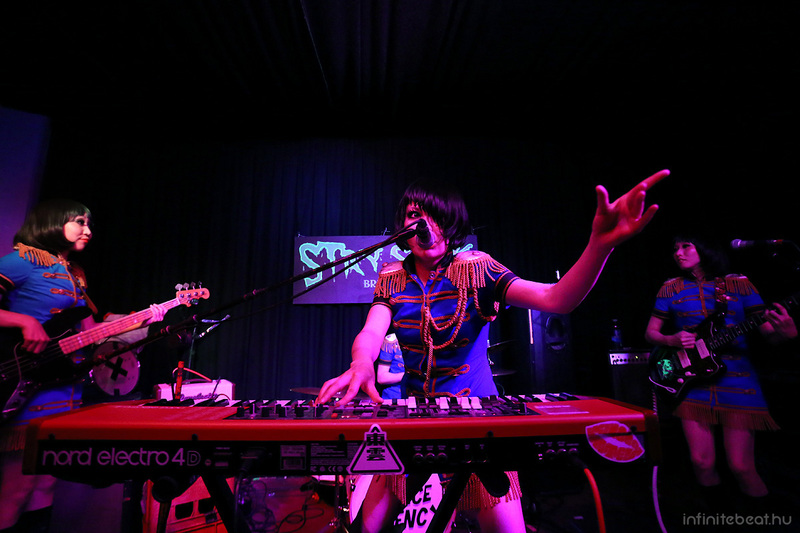 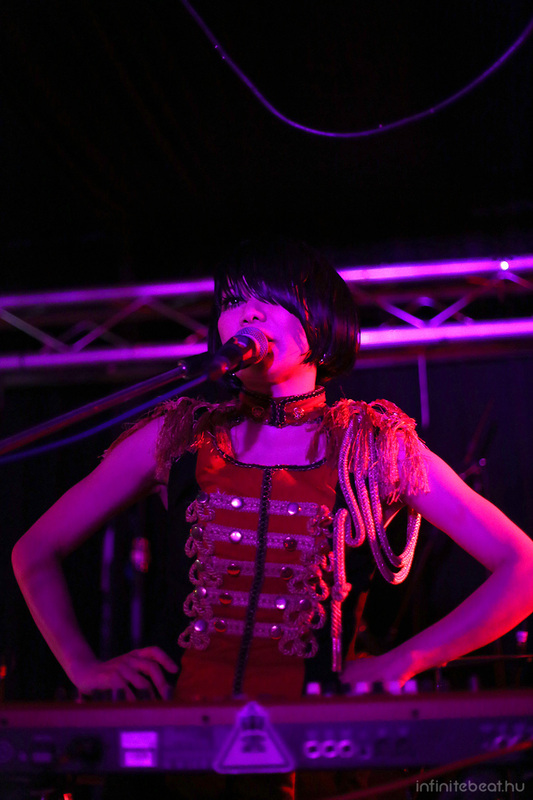 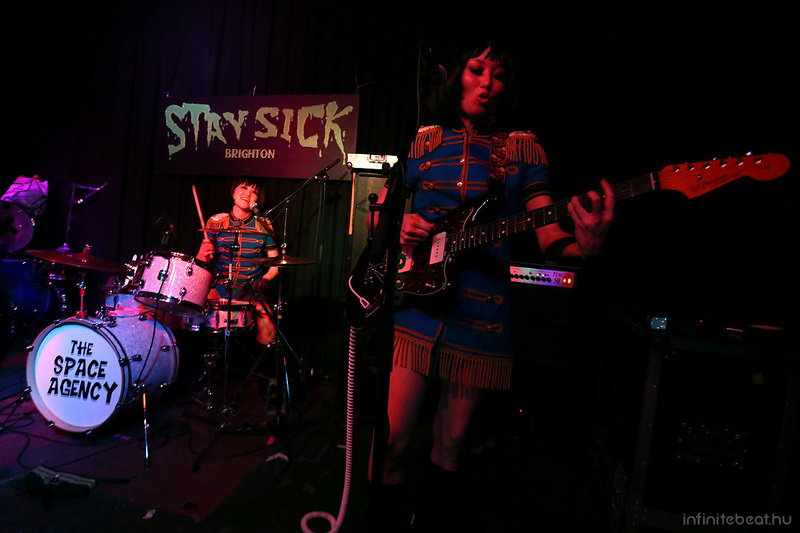 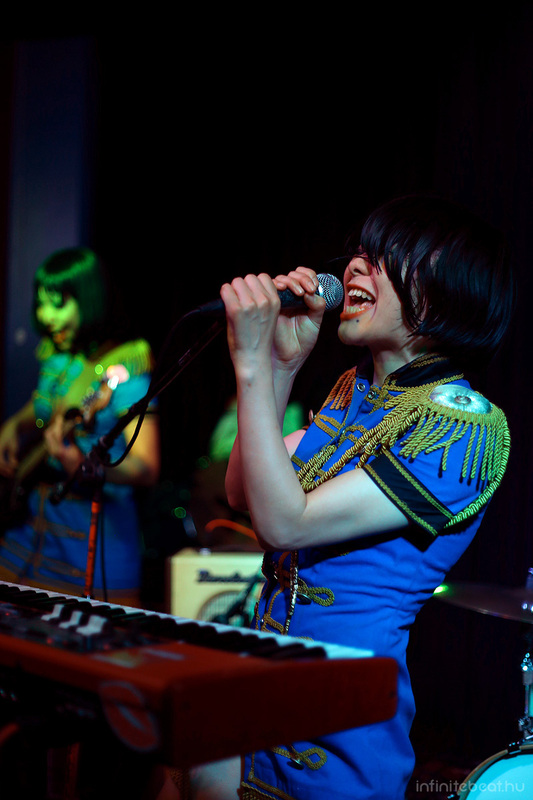 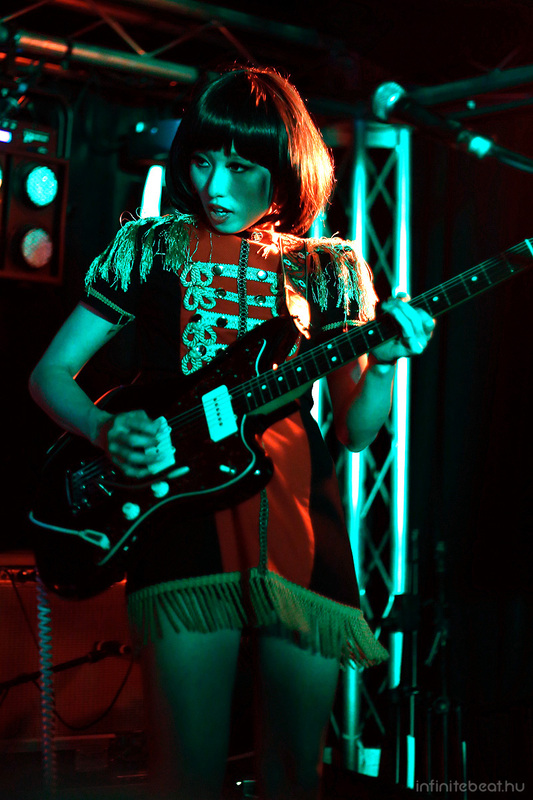 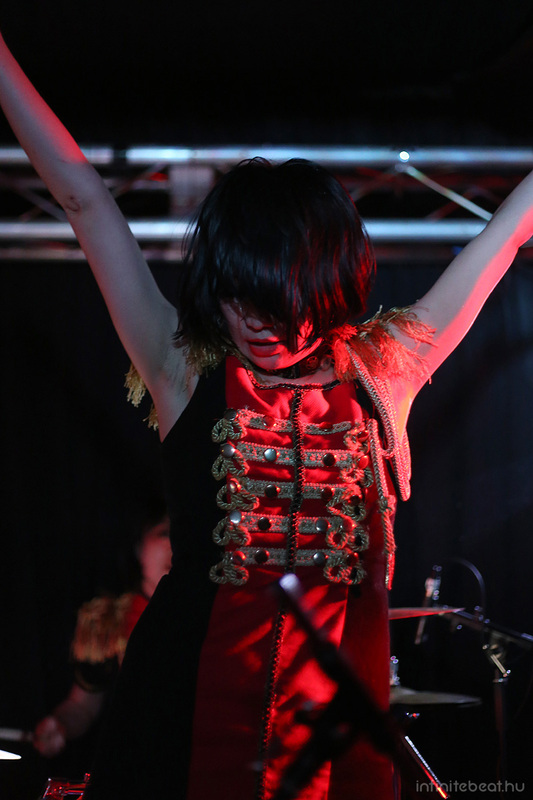 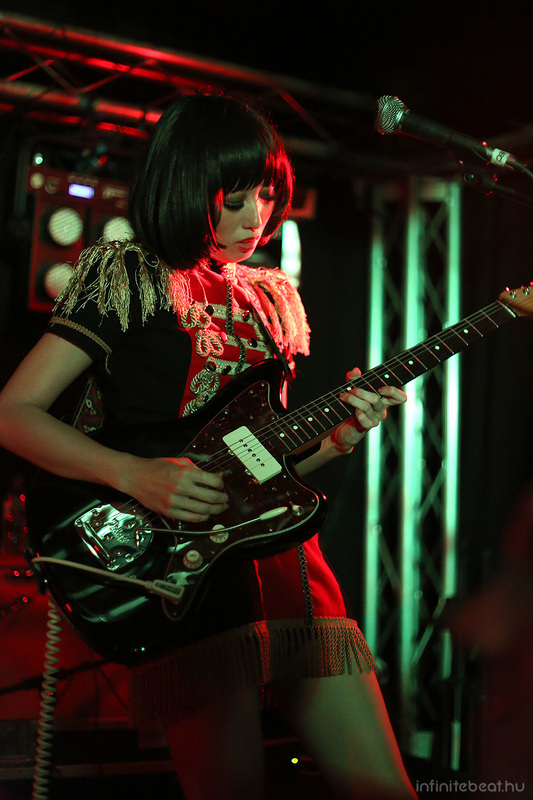 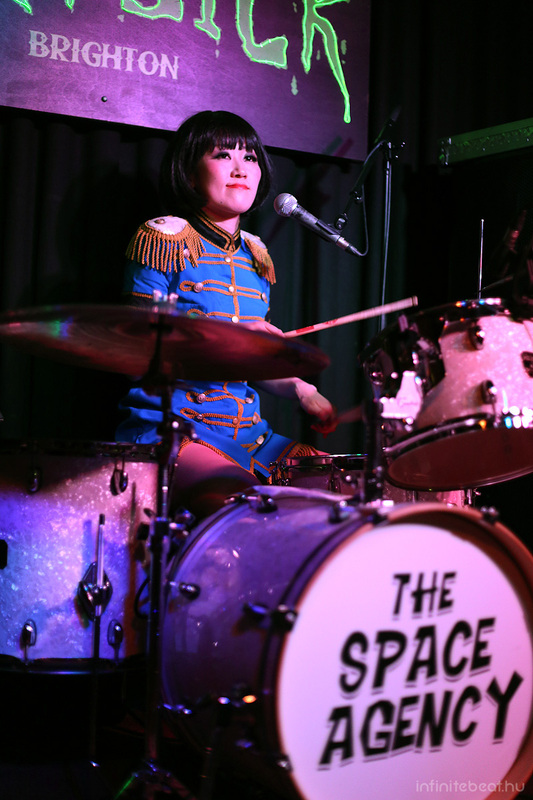 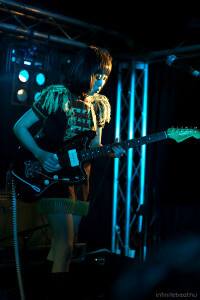 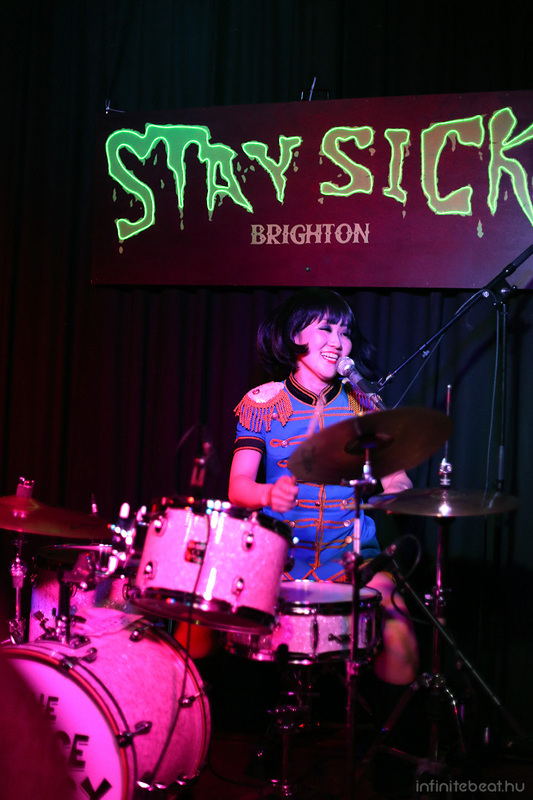 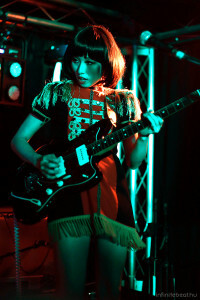 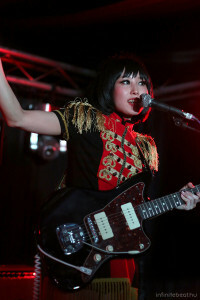 The Japanese all-girl retro ’60s garage rock group Kinoco Hotel toured England for the first time ever back in May and I went to see them in Brighton and London. 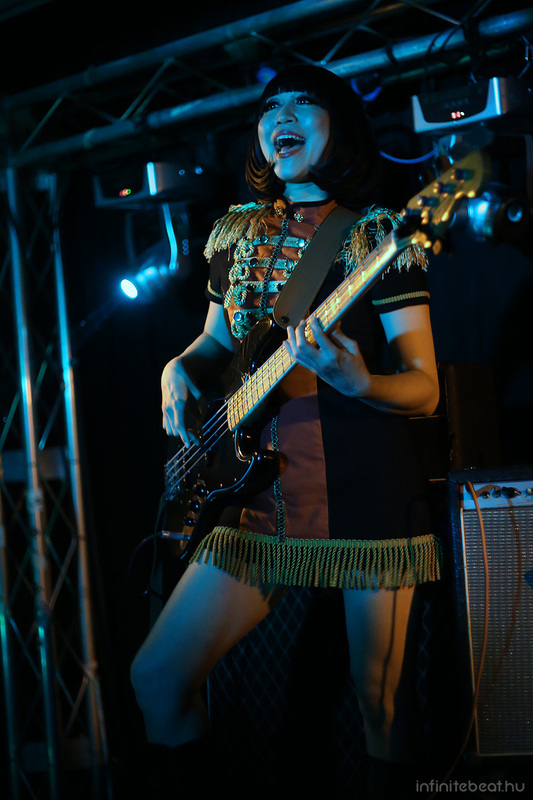 They requested to check the photos before publishing and it took quite some time, but a couple of weeks ago I finally got the OK, so here are the pictures from both gigs! In Brighton (organized by Stay Sick!) 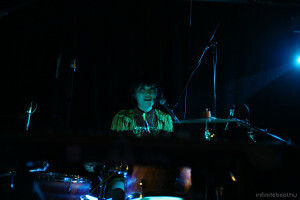 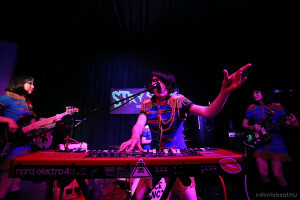 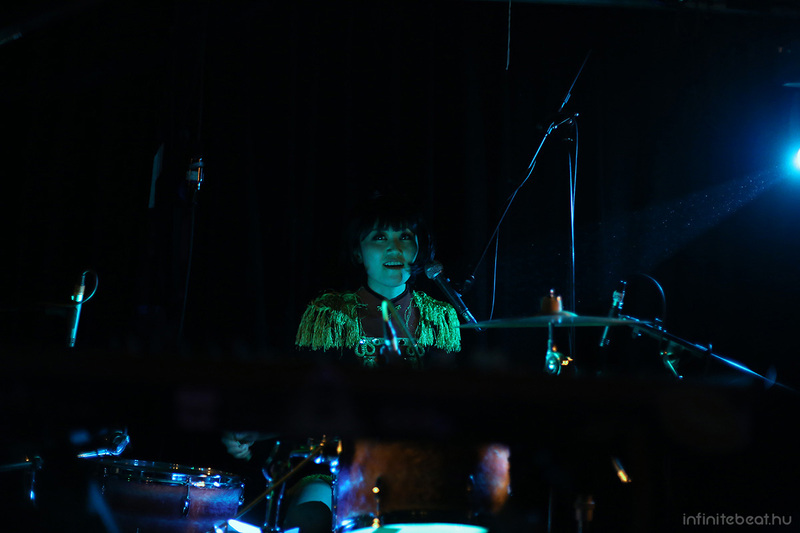 they played together with The Space Agency, a local band and Daddy Long Legs from the US… check the pictures from their shows here.